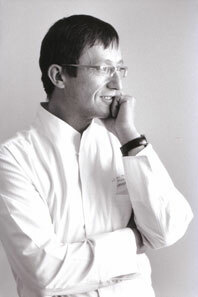 Initially trained by Alain Ducasse in his three Michelin stars restaurant The Louis XV at the Hotel de Paris in Monaco and former Executive Chef of the Intercontinental Hotel in Hong Kong, Laurent André cherishes the beautiful and the good. What is your favorite virtue? What is your favorite quality in a man? What are your favorite qualities in a woman? What do you consider your most marked fault? If not yourself, what would you choose to be? What is your favorite bird? What is your favorite composer? What is your favorite painter? Who is your favorite hero in real life? Who are your favorite heroines in real life? Which talent would you like to be most gifted with?